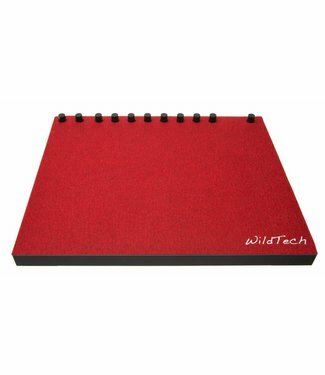 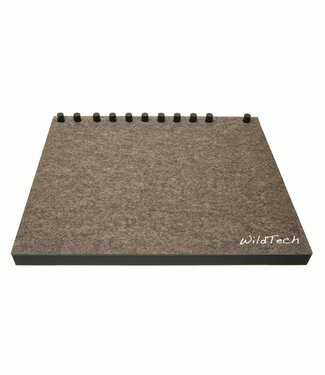 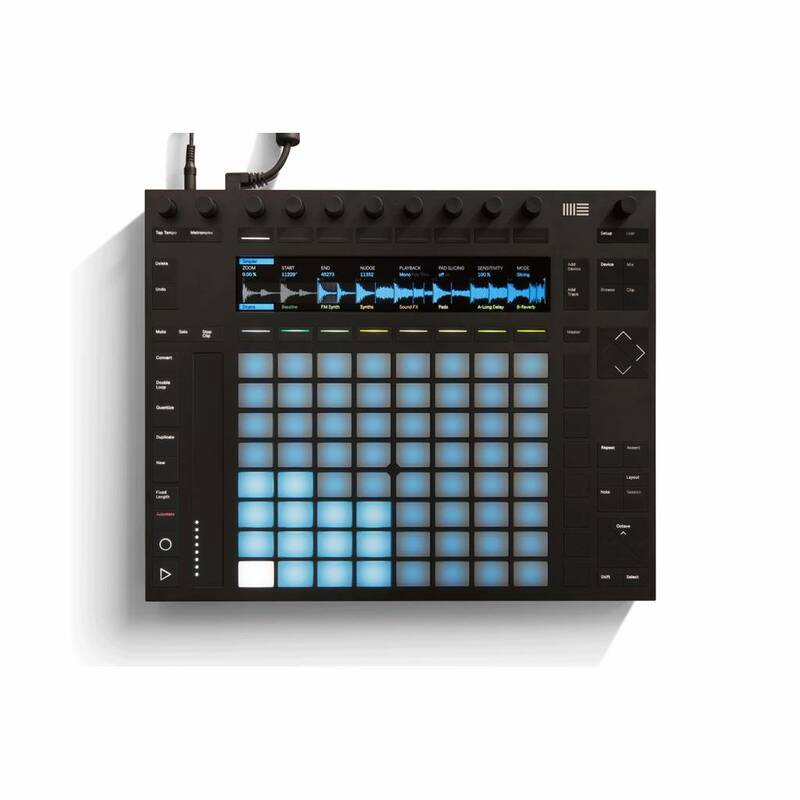 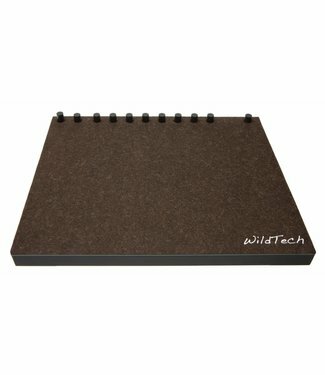 The WildTech DeckCover has been developed especially for Ableton Push. Consisting of 100% high-quality merino-woolfelt, the DeckCover protects your Push-Controller, by covering it quickly and easily like a second skin layer. 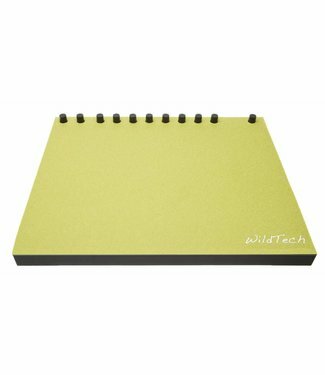 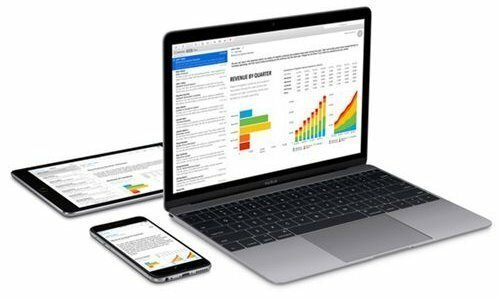 Protection against dust, dirt, scratches, liquid and light impacts.